Ronald Reagan Washington National Airport and Washington Dulles International Airport announced that their massive overhaul of nearly every store and restaurant has reached a major milestone with the opening of the 100th new shopping and dining option between the two airports. 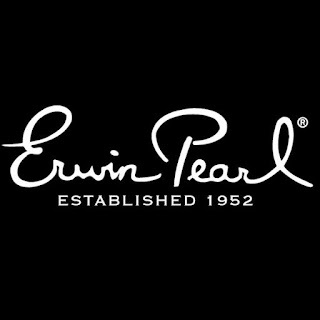 The 100th new concession - Erwin Pearl, a fashion jewelry brand crafted in Rhode Island providing high quality accent and statement pieces - opened at Dulles International on February 11, just 21 months into the four-year redevelopment program. Establishing both airports with world-class food and retail, as well as creating a sense of place that incorporates the uniqueness and identity of the National Capital Region, has been a top priority for the Airports Authority and its concession manager MarketPlace Development. “Reagan National and Dulles International are gateways to our nation’s capital. It’s vital that the airport food and retail offerings express the character of the D.C. metropolitan area and fulfill the needs of the modern traveler,” says Paul McGinn, President of MarketPlace Development. Passengers at Dulles International can now indulge in a selection of specialty brands and local favorites, including: Burberry, Montblanc, L’Occitane, Michael Kors, Swarovski, Coach, Estee Lauder/M.A.C, Kiehl’s, Thomas Pink, Tumi, Vera Bradley, Vineyard Vines, American Tap Room, &pizza, Bracket Room, Carrabba’s Italian Grill, District ChopHouse, Smashburger, DC’s own Chef Geoff’s, and ABC’s “The Chew” host Chef Michael Symon’s Bar Symon. Passengers flying in and out of Ronald Reagan National Airport can now enjoy noteworthy offerings that include: D.C.’s Ben’s Chili Bowl, Chef Mike Isabella’s Kapnos Taverna, ABC’s “The Chew” host and Top Chef alumnus Carla Hall’s partnership with Page restaurant, Chef Robert Wiedmaier’s partnership with Reservoir restaurant, Legal Sea Foods, Lebanese Taverna, Taylor Gourmet, Cava Mezza Grill, American Tap Room, &pizza, Spanx, Tumi, Brighton, Brooks Brothers, Lacoste, and Vineyard Vines. The redevelopment remains ongoing at both airports. In coming months. passengers will see additional new offerings, including Wolfgang Puck’s “The Kitchen” at Dulles International and “Big Bowl,” serving authentic Thai and Chinese cuisine, at Reagan National. 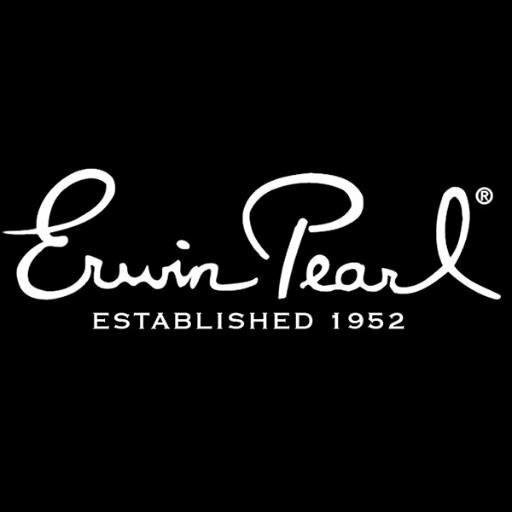 Further announcements of new stores and restaurants will be made in the coming months. A full list of stores and restaurants at Dulles International can be found here, and a list of offerings at Reagan National can be found here. MarketPlace Development, a New England Development company, develops and manages airport retail programs across the country. A recognized industry leader for over 20 years, MarketPlace Development works in partnership with airports and airlines to enhance passenger satisfaction and maximize revenue. The Massachusetts-based company is responsible for the concessions programs at LaGuardia Airport - Terminal B, Philadelphia International Airport, Ronald Reagan Washington National Airport, and Washington Dulles International Airport, and has also worked with numerous airports and airlines across the country. Visit www.marketplacedevelopment.com for more information.